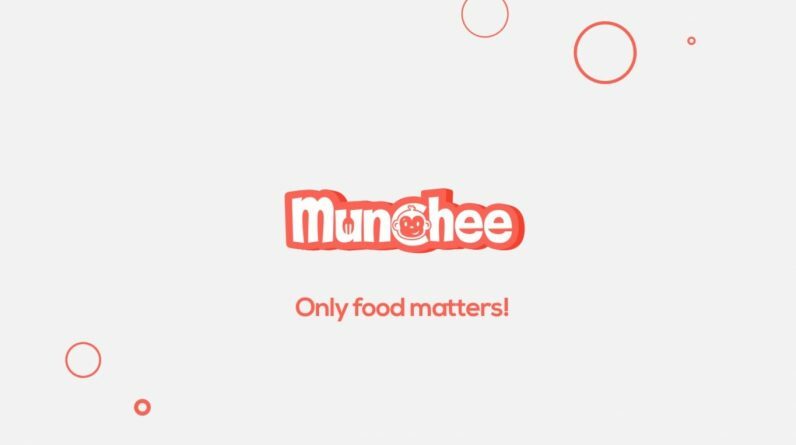 Munchee, an app for foodies that feels like a combo of Instagram and Yelp, is adding blockchain technology to fight review manipulation. The MUN token will soon be available to provide incentives for users to participate in a decentralized review ecosystem designed to give real reviews a fair shake. Centralized reviews can be manipulated. A website that profits from positive reviews has a lot of incentive to remove negative reviews. Wherever there’s a middle-man, we’re forced to trust they are acting in our best interests. The blockchain removes middle-men; it gives everyone participating an electronic ledger that assures them that data isn’t being fudged. Munchee is set on disrupting cheaters, haters, and those who can’t be bothered to review something unless they’re angry about it. MUNtoken hopes to provide the incentive to both create and peer-review content on the app. Users will be able to trade tokens for rewards like discounts, while restaurants and advertisers will be able to use them for services within the Munchee ecosystem. Users will not have to contribute any resources other than content/reviews to be rewarded with Munchee tokens. What’s also unique about the Munchee token rewards is that the more tokens a user holds, the more rewards they receive for ‘actions’ on the platform. Additionally, users can earn tokens by other ways such as referring friends to join the platform and/or their friends order food delivery from our partner restaurants. If I’m being honest, I usually don’t care about ICOs because most of them are just techno-babble for raising money. The MUN token has a reason to exist though, and it isn’t trying to imitate fiat money. Munchee will create a limited amount of tokens tied to the price of ETH during the ICO. This closed eco-system could create a thriving atmosphere for foodies who take reviews seriously. The ICO launches on Halloween. You can get more info here.